Anyone Identify? Photo Picture Classic Cars for sale & Classifieds - Buy Sell Classic Car & Classic Truck Classifieds. 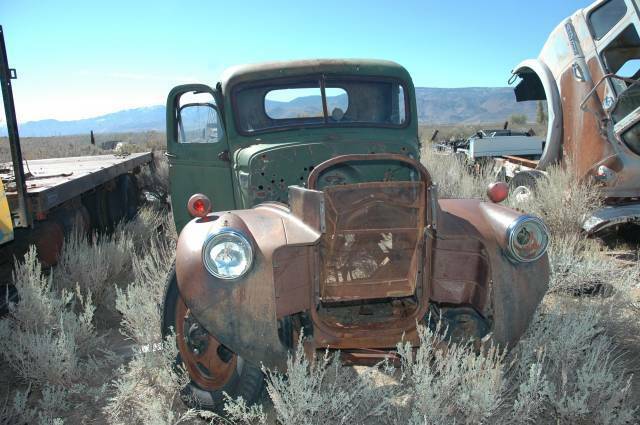 Car Photos > Rusty and Abandoned Classic Trucks > Anyone Identify? Chevy for sure! Look at the grill shape! Definatly a big truck chassis. My grandfather drove one like it. I will buy it! Looks pretty rust free and dry...Arizona maybe...?